Is the building industry ready for better training through technology? Steve Damerow, CEO of incentive company Incentive Solutions, thinks so. In an article recently published in North American Builders magazine, “Incentive Program Can Revolutionize Training Process through Phones,” Damerow discusses how combining online and mobile technology with incentive rewards is a powerful new training strategy for manufacturers and dealers in the building industry. With 47% of Associated General Contractors of American (AGC) polled contractors reporting that inexperienced skilled labor and worker shortages are major challenges, it’s important for those in the construction industry to find new ways to train and retain workers. Online and mobile technology is an area with the potential to revolutionize construction employee engagement and training. “With the ability to send participants push notifications, texts and email alerts from your training incentive program, you can keep them constantly engaged in the training and education process,” Damerow says. 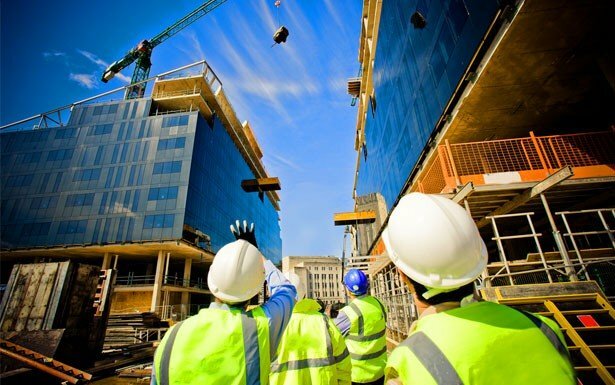 The construction industry continues to face skilled labor shortages despite projections from chief economists that construction work will continue to grow. This could be hard on everyone, from contractors and sales reps to end consumers. 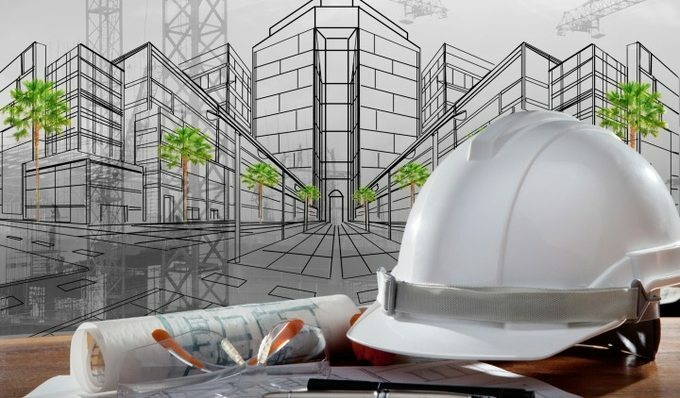 Incentive Solutions and North American Builders magazine aim to continue providing channel management, sales strategies and market insights that help the construction industry keep up with the future’s growing demands. Incentive Solutions, Inc. was founded in 1994 and is based in Atlanta, GA. Part of The Incentive Solutions Group of Companies, consisting of Incentive Solutions and Loyaltyworks, Incentive Solutions offers online rewards, travel incentives and gift card reward programs. Since its creation, Incentive Solutions has been an innovator in the incentive industry by utilizing emerging online technologies that help companies increase sales, engage and motivate employees, encourage customer loyalty, create positive work environments, and enrich sales channel relationships. Real Palm Trees News & Reviews - Please feel free to comment or post about the relevant subject. All rights are reserved and pertain to authors, writers, and/or collaborators.